Hey lovelies! 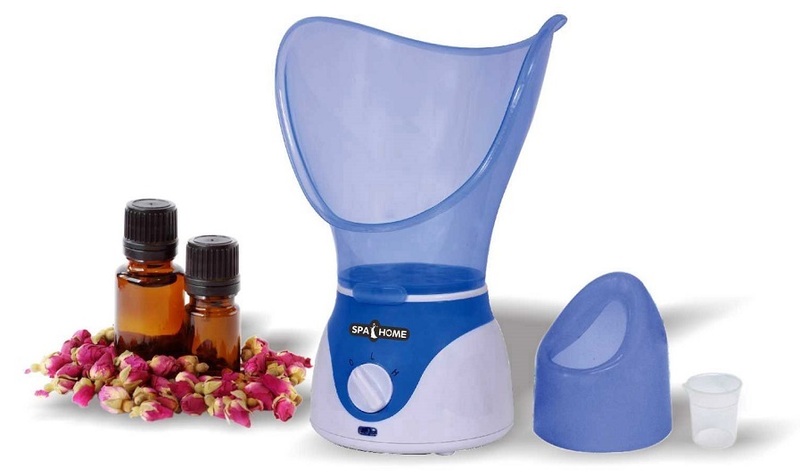 I had the opportunity to review an at-home facial steamer from Spa Home. This facial steamer came at the right time for me! The Spa Home Facial Steamer comes with a base that plugs in, a plastic "cone-shaped" device to place your face over and a smaller nasal device to help direct steam to your nose. It also comes with a small bottle of Frankincense & Myrrh for aromatherapy purposes. It is simple to use. However, I find that this product works better with a towel draped over your head. Now for those who get blow outs, relaxers, or have curly hair this could pose an issue. Steam is not our hair's best friend. A towel traps or rather concentrates the steam so you get more of it, which can cause hair to frizz. Therefore, I used this when I needed to rehydrate my hair or when I used a deep conditioner to help it penetrate my hair better. 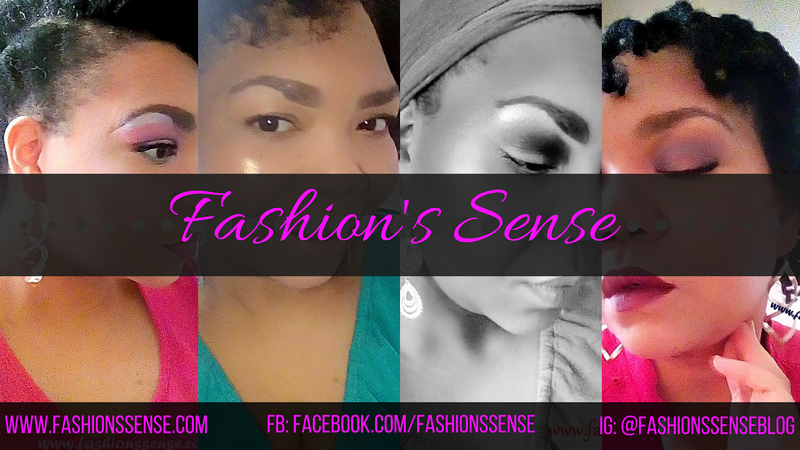 This way you get a full benefit for face and hair. I use this to give my pores a deep cleaning. The steam opens them up to help remove trapped in gunk. 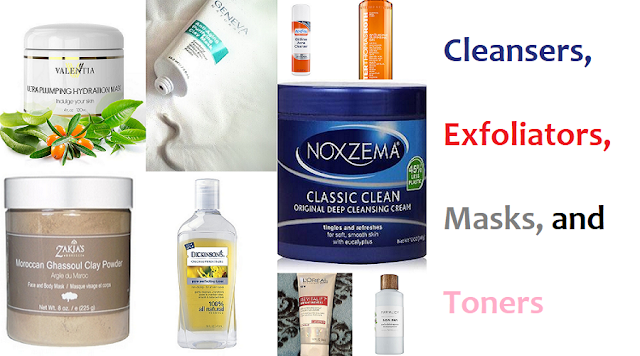 After steaming, I use a face cloth to wipe the moisture from my face. Then I follow with a moisturizing face mask to further get into my pores without drying my skin. Using essential oils with the steamer is a good idea. I didn't find it beneficial for a regular face steam. However, I did use Lavender and Lemon essential oils when I used the steamer for my sinuses. This time of year, my sinuses wreak havoc against me. This steamer, with the nasal attachment helps to open my sinuses and relive sinus pressure. It also moistens the nasal passages. If you've experienced dry nasal passages before you know it can be painful and irritating so getting hydration to them is a huge relief. The Spa Home Facial Steamer is nothing extravagant but it doesn't need to be. It provides you with a steam facial, steam for advanced curly hair care, and steam to help relieve sinuses. With all of those benefits, who needs gratuitous bells and whistles?